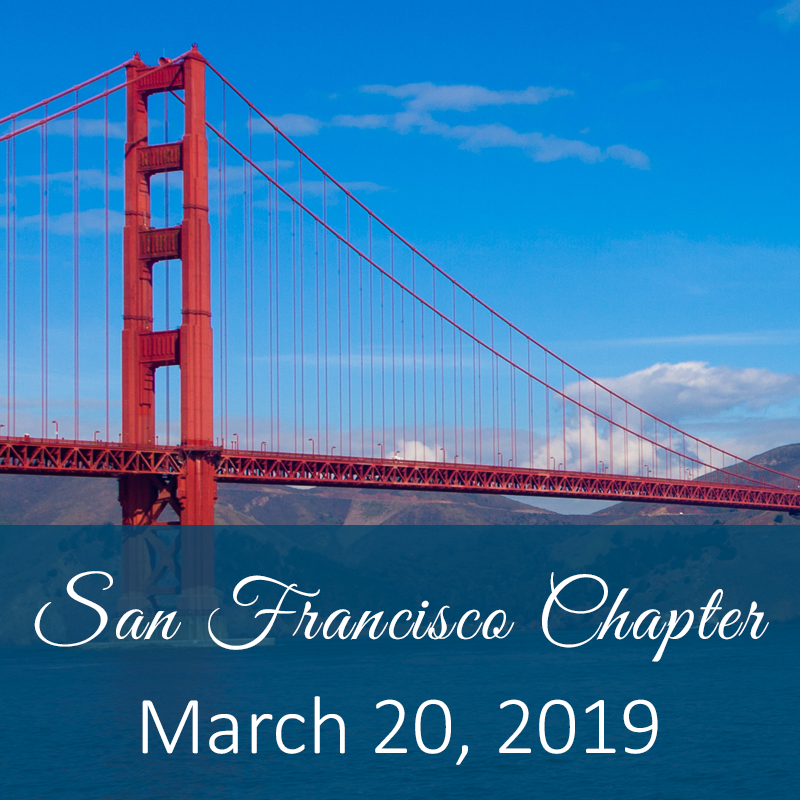 Register to join us for the March San Francisco Chapter meeting. Click here to view the meeting flyer. Facility and Safety Managers manage countless compliance documents. Most often, these are managed via a series of binders. Auditing binders is a time-consuming/arduous process and often documents are missed or have deficiencies. Failing to maintain compliance documentation is serious—employment and your organization’s accreditation are at risk! There are several proactive ways to manage compliance documentation while leveraging all the conveniences of the digital age.